Perfection, Durability And Value All Rolled Into One Bedmat. Better by design, ProTecta Heavy Weight Bedmats are extra thick to give exceptional toughness and durability. Our lifetime limited warranty guarantees it! 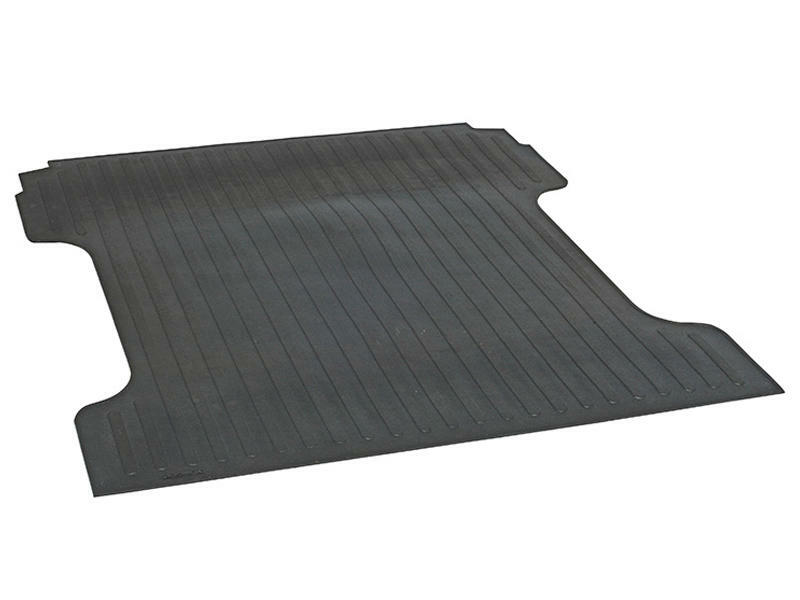 See "Vehicle" tab above for a list of vehicles this Bed Mat is designed to fit.